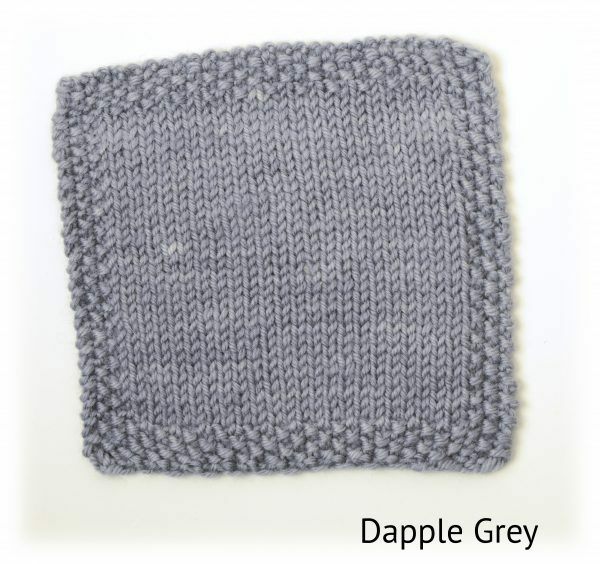 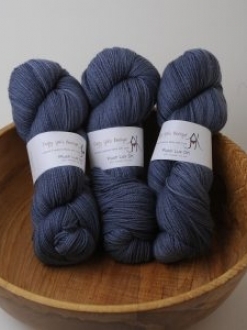 This wonderful yarn is made from 100% BFL (Bluefaced Leicester). 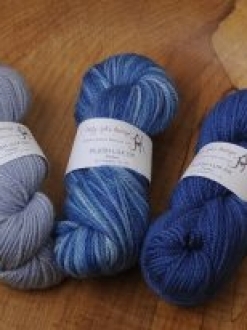 Bluefaced Leicester is sheep breed known for a fleece with beautiful drape and lustre. 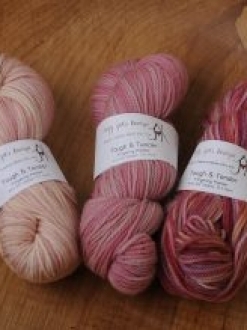 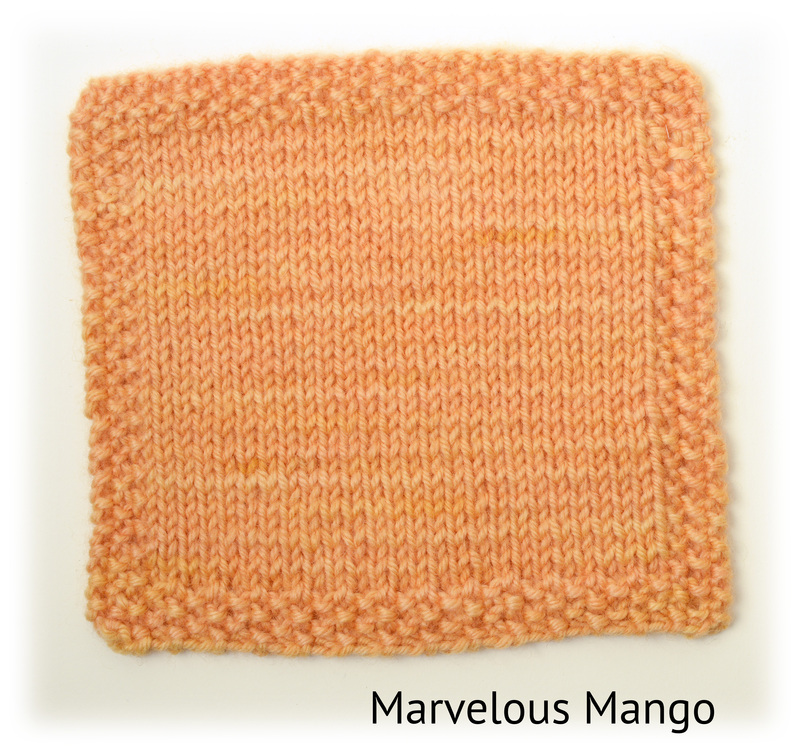 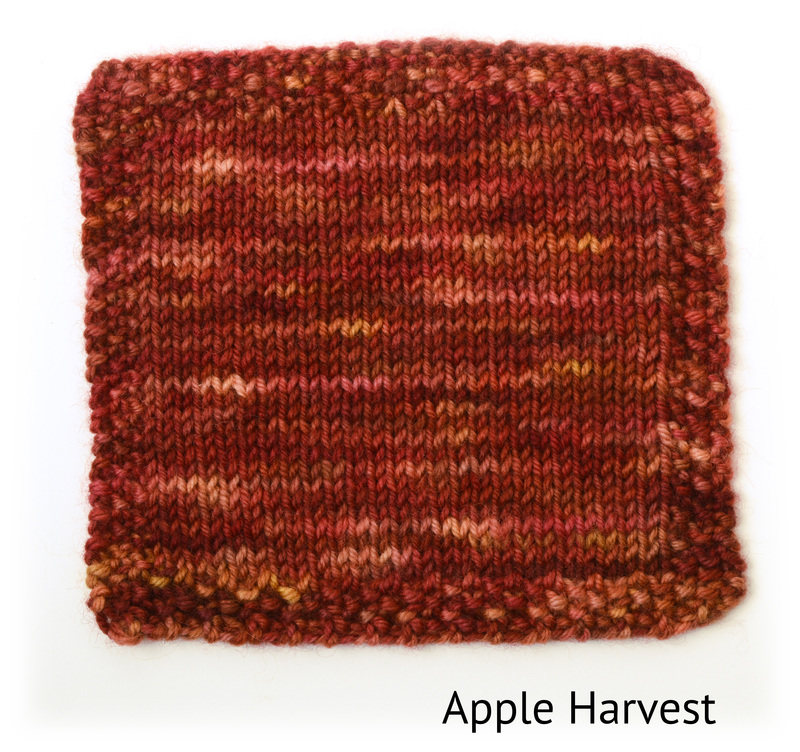 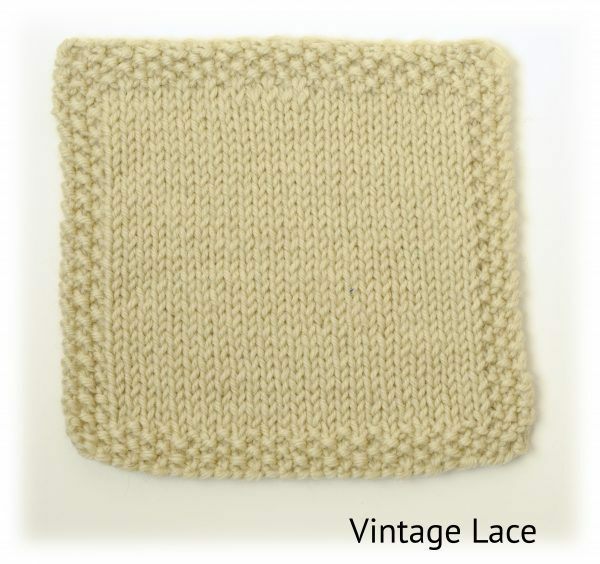 These properties are definitely imbued into this yarn, which is simply delicious to work with. 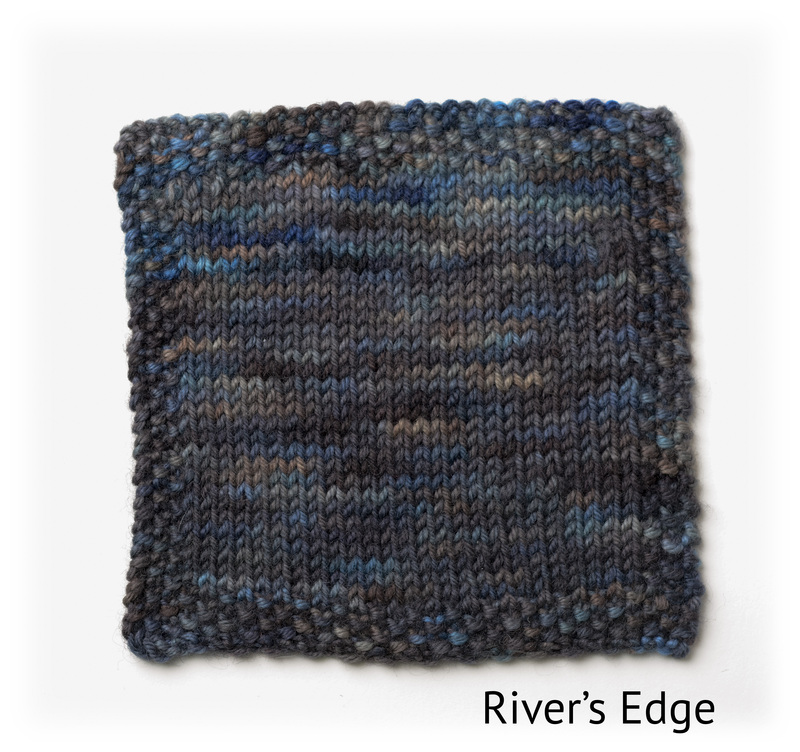 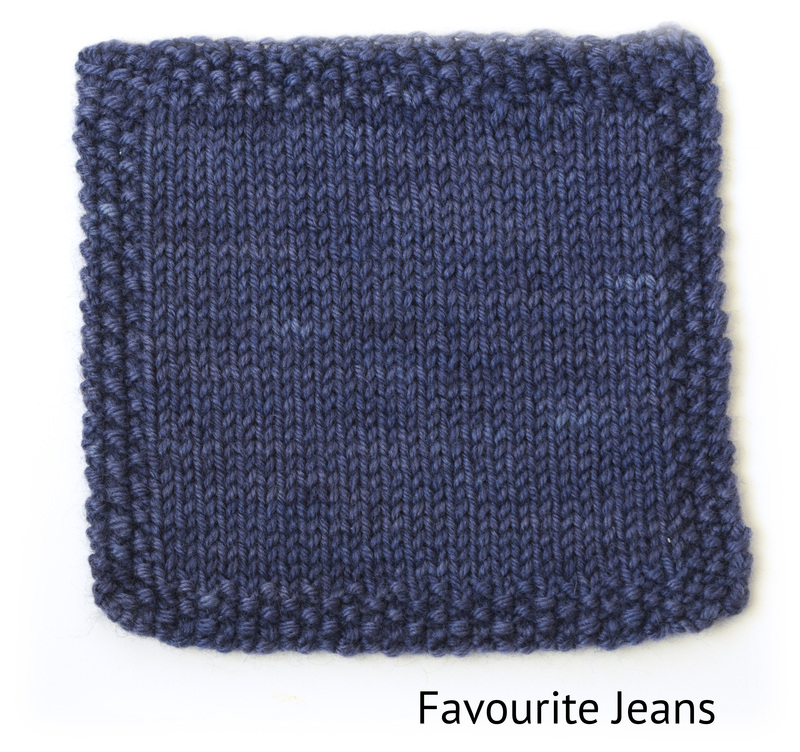 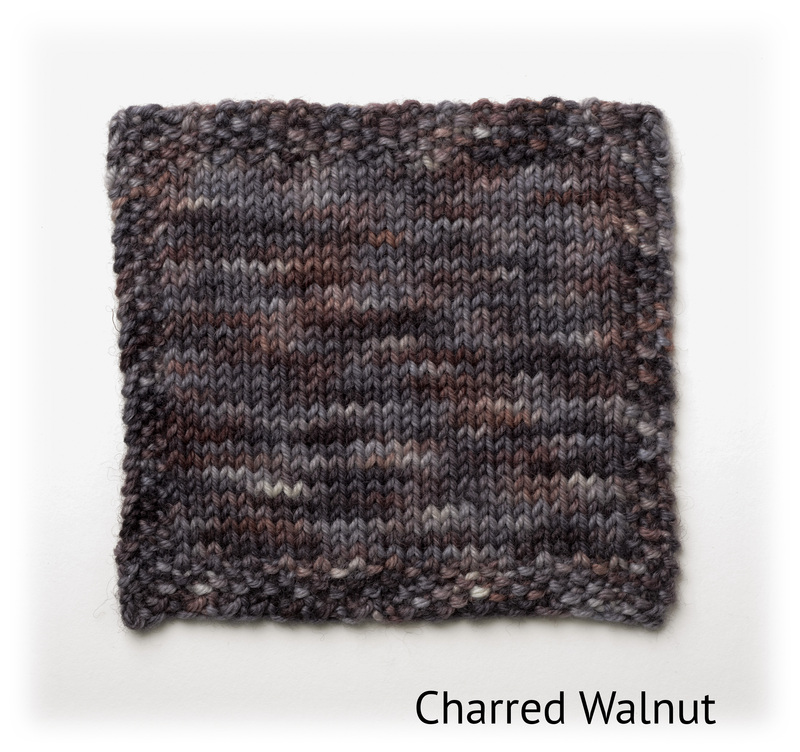 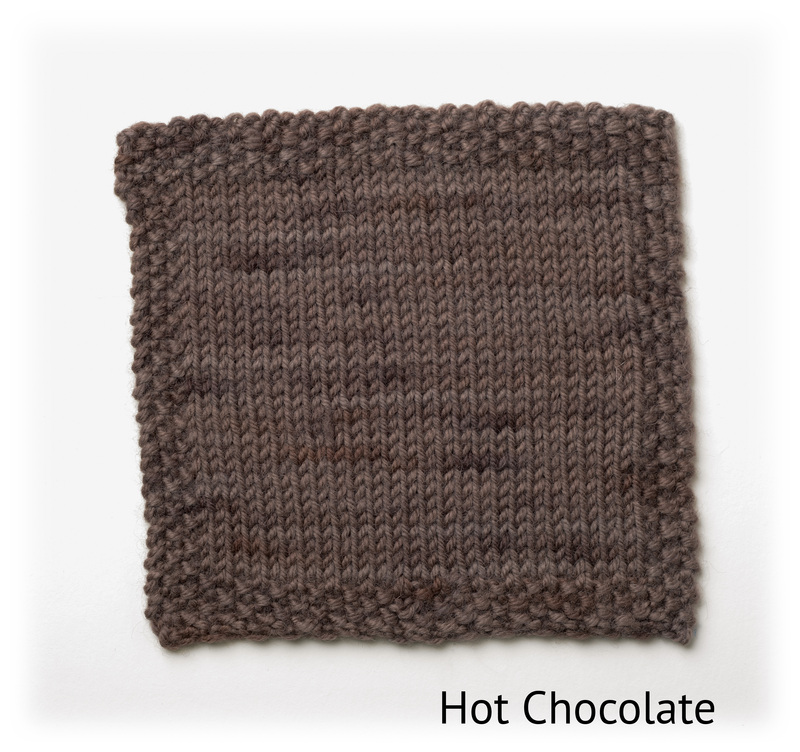 This yarn is a wonderfully round 4 ply, which is great for textures such as cables. 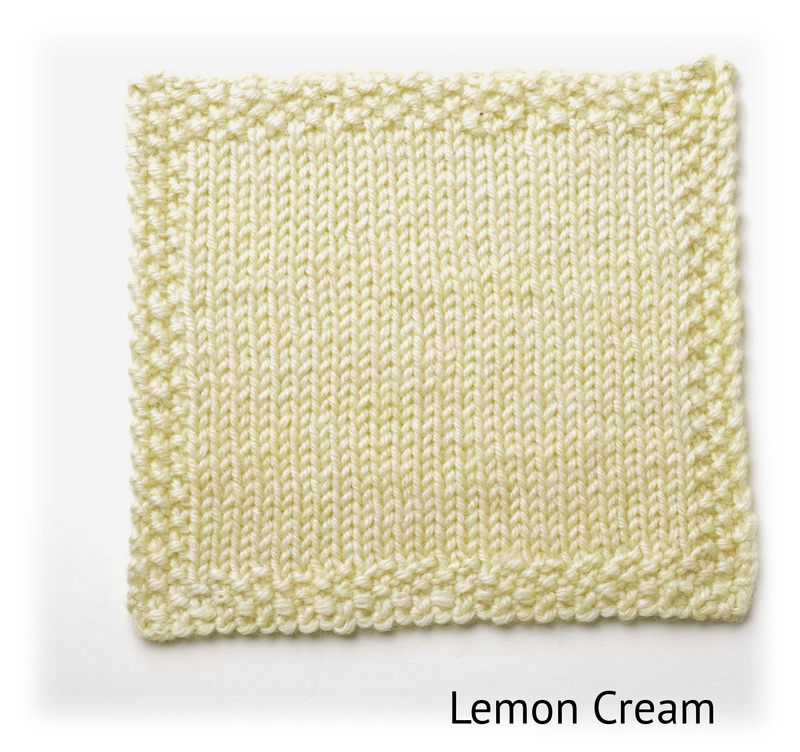 Care: Hand wash in cool water, mild detergent, lay flat to dry. 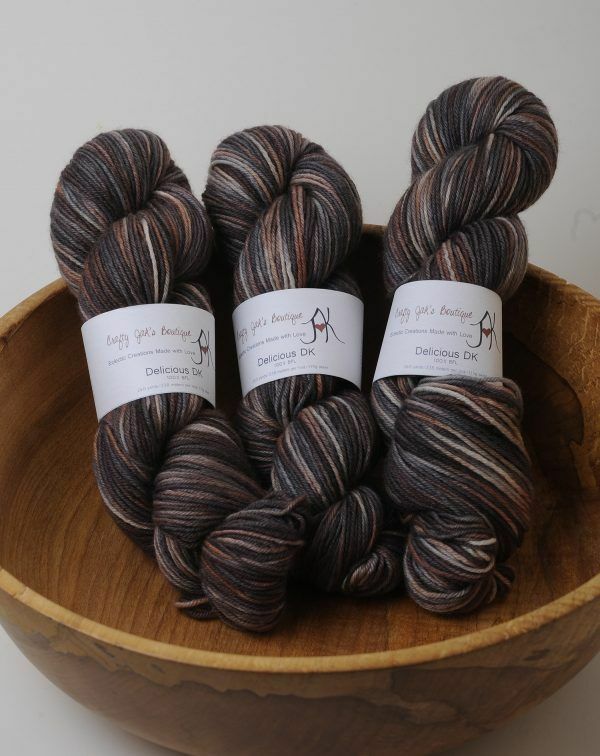 All of my yarns are hand dyed in a pet free, smoke free home and each batch is unique. 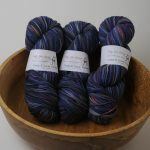 Please make sure you purchase enough skeins to finish your project, as future batches of the same colourway may vary slightly. 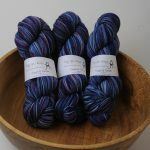 While all care is taken with the dyeing process, as with any hand dyed yarn, please expect minor imperfections and some variation from skein to skein (even within the same batch). 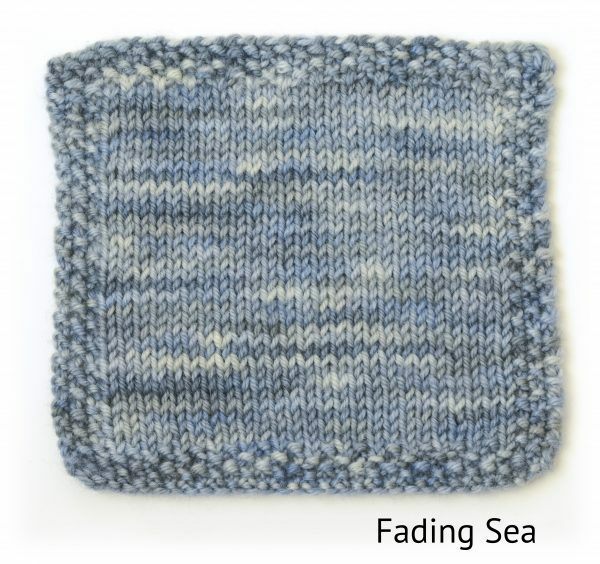 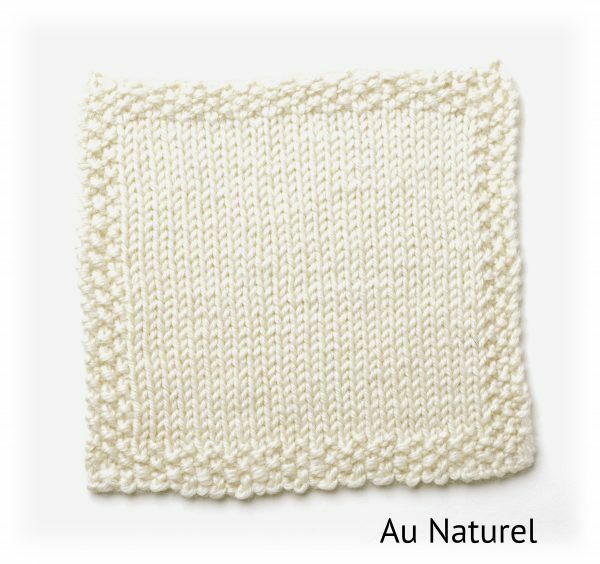 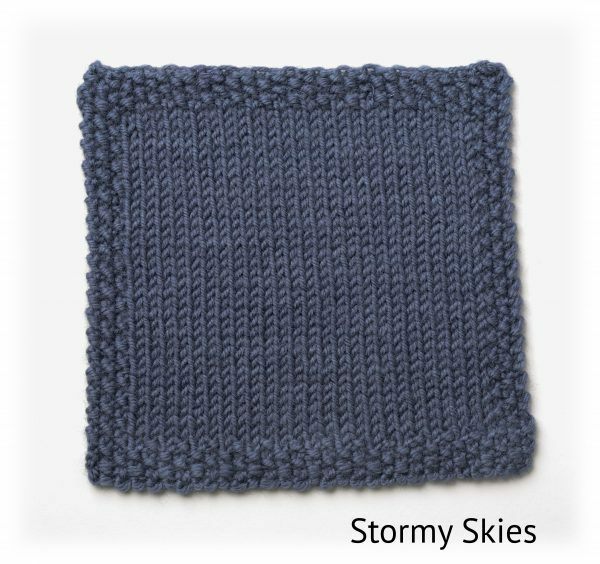 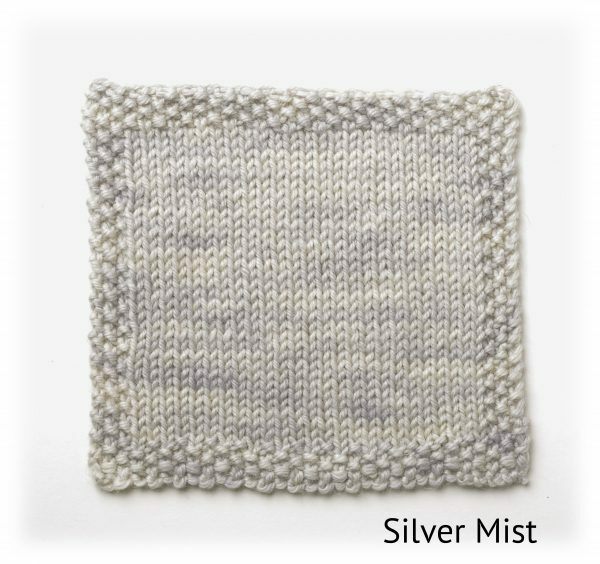 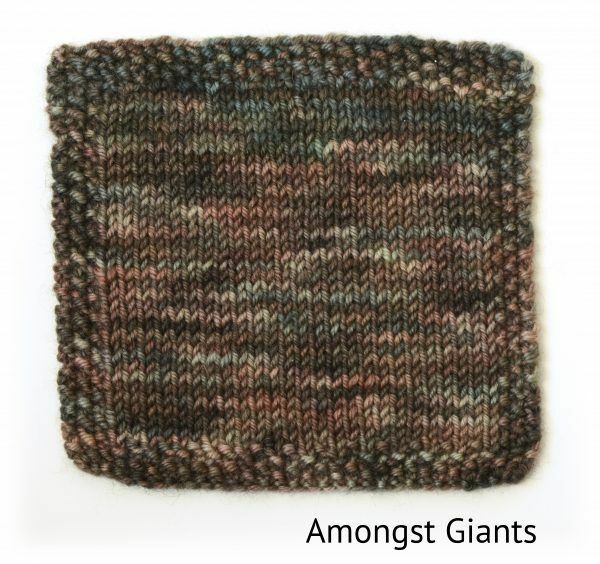 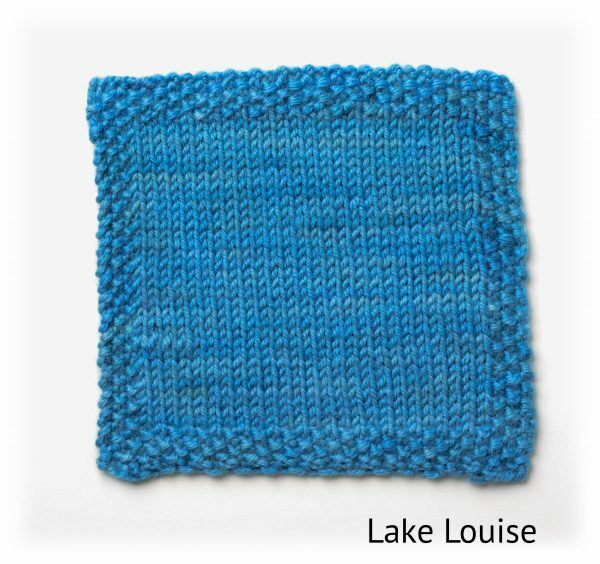 We recommend that you alternate between skeins when working on larger projects. 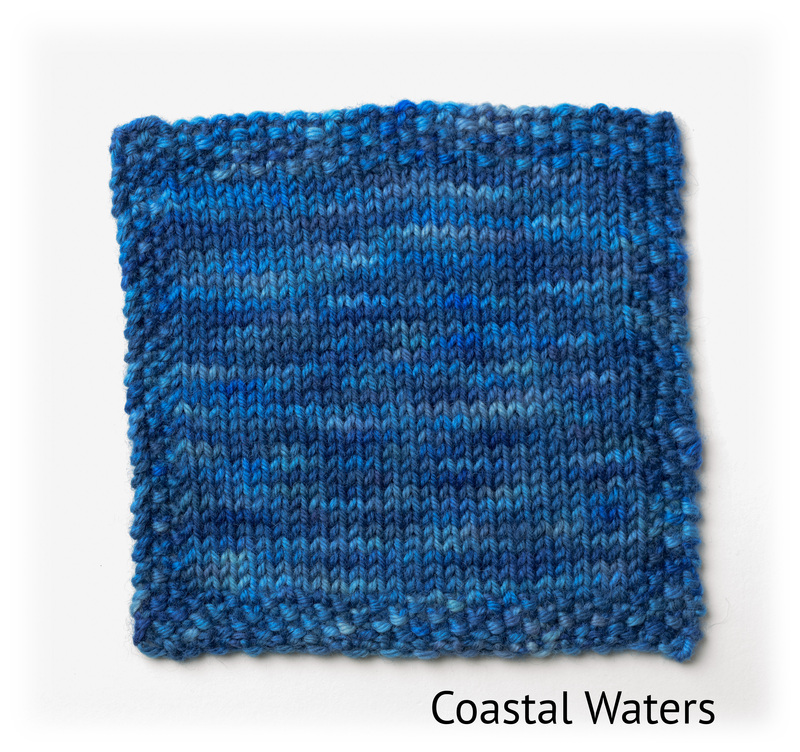 All yarns are rinsed until the water runs clear and soaked in clean water before drying, but it’s always possible for any yarn (hand dyed or mass produced) to unexpectedly bleed color later when washed, or “crock” (react with the user’s skin causing staining during use). 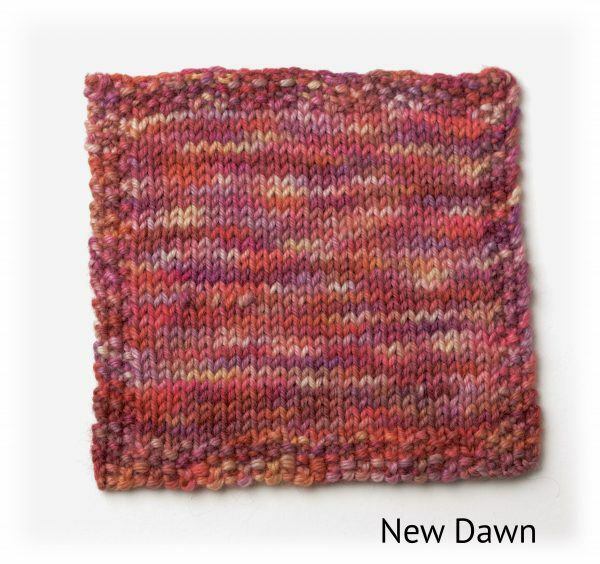 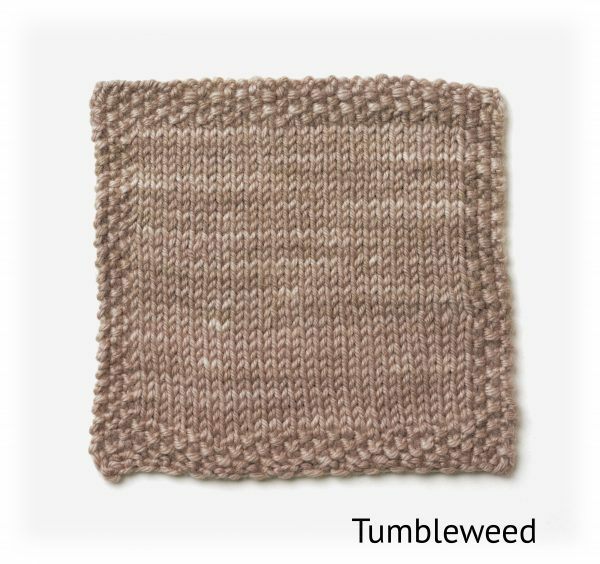 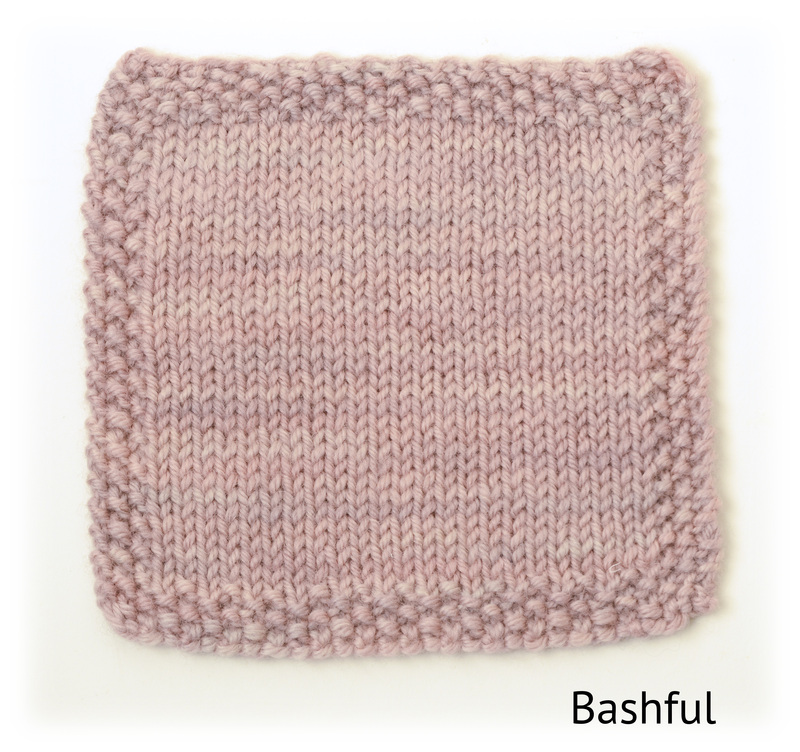 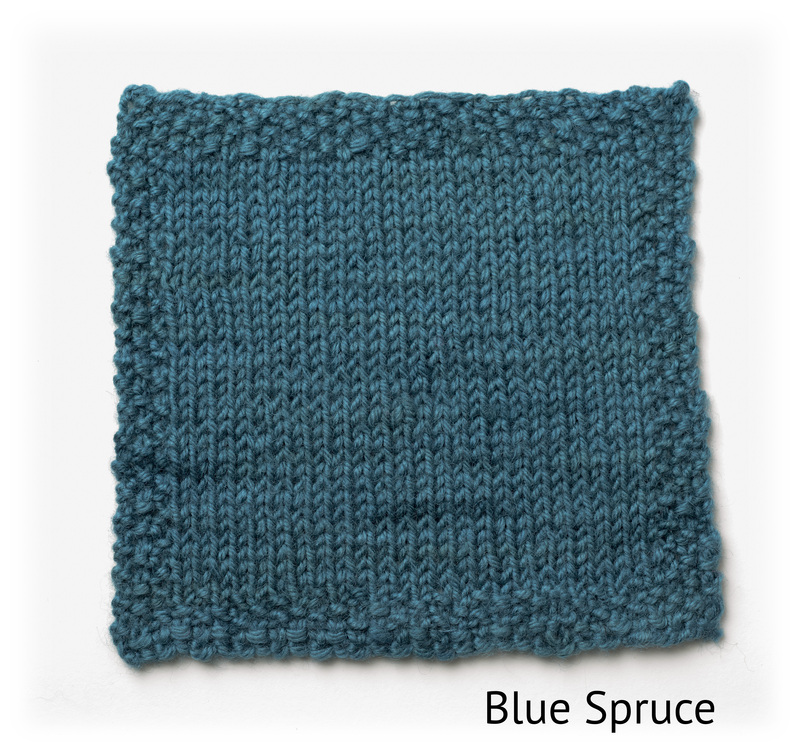 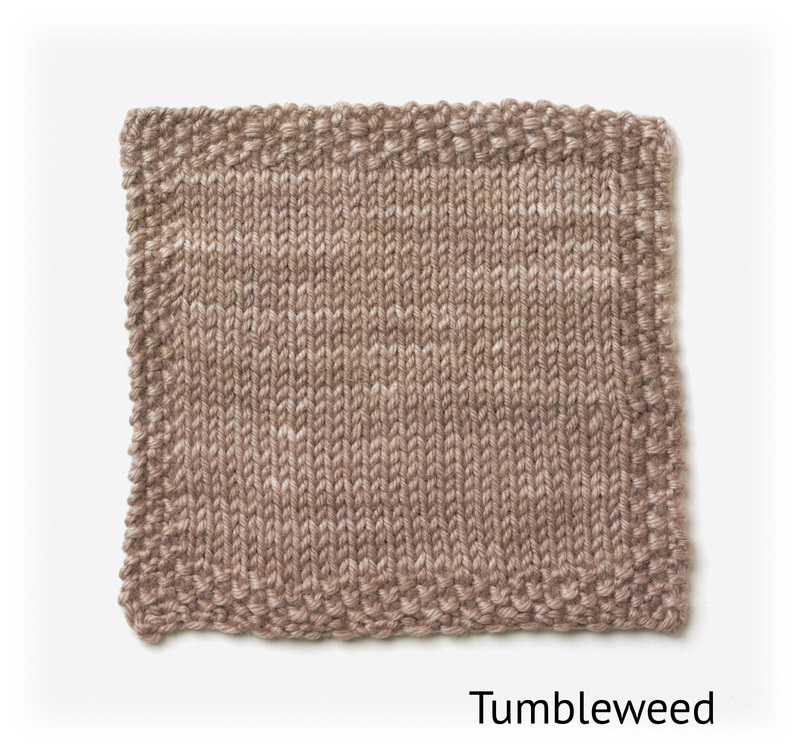 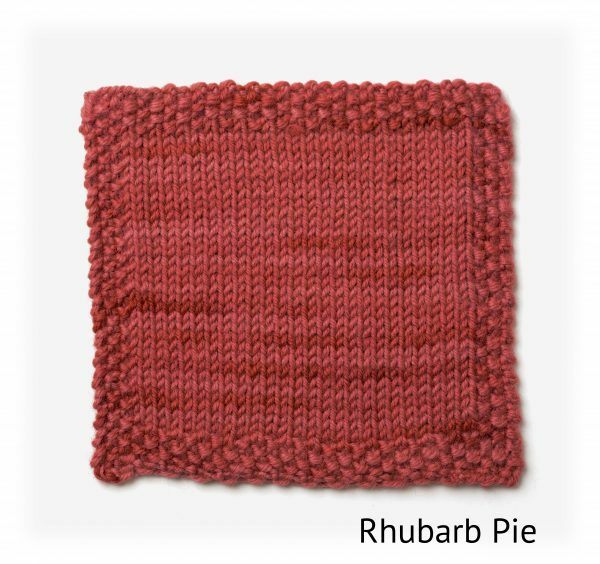 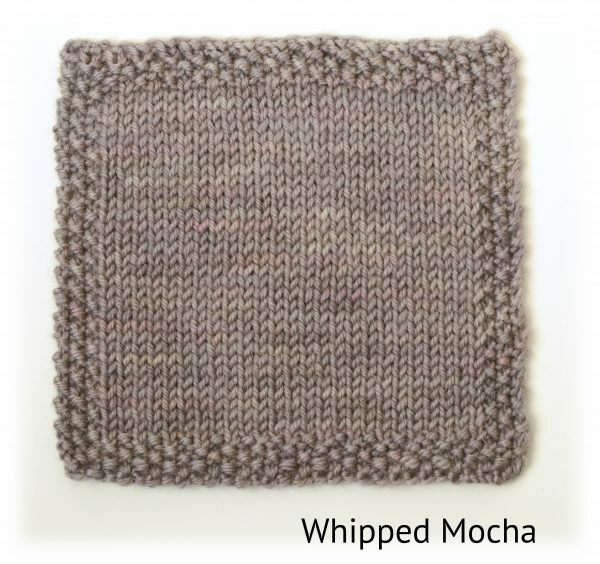 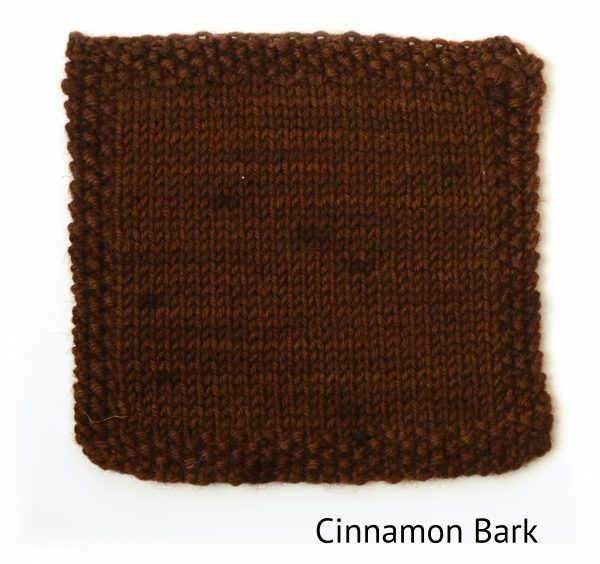 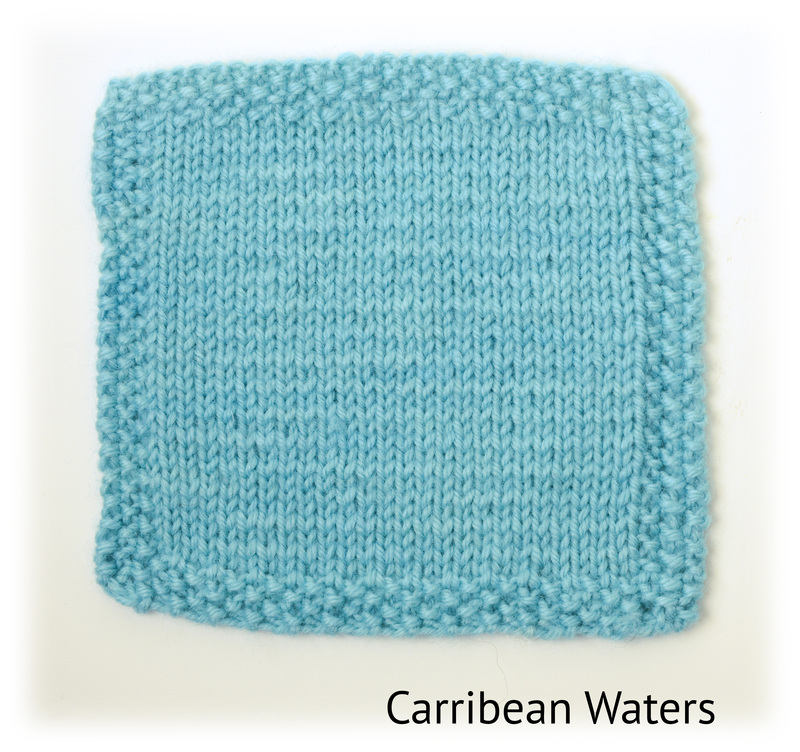 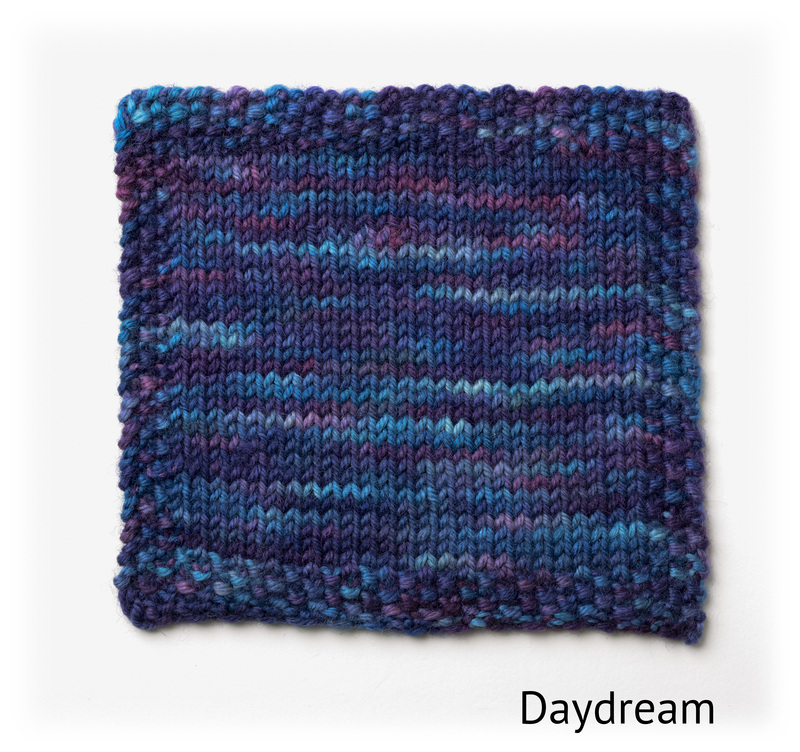 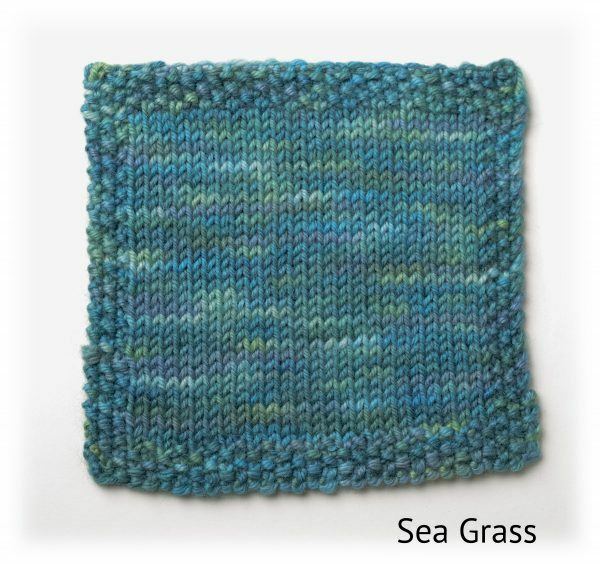 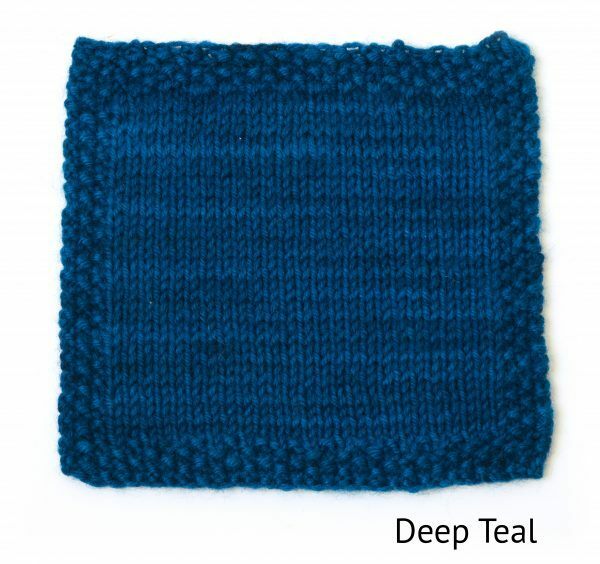 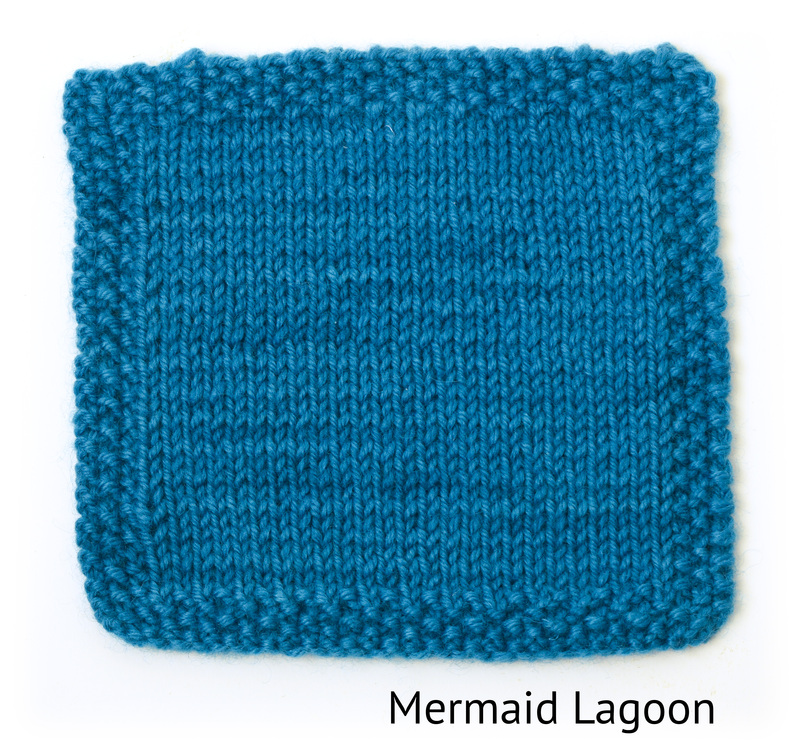 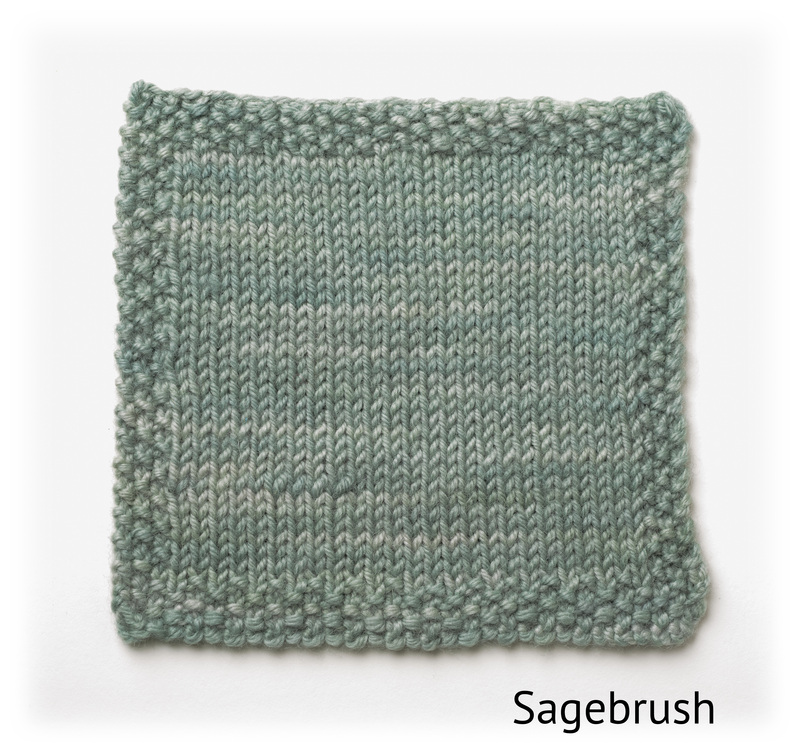 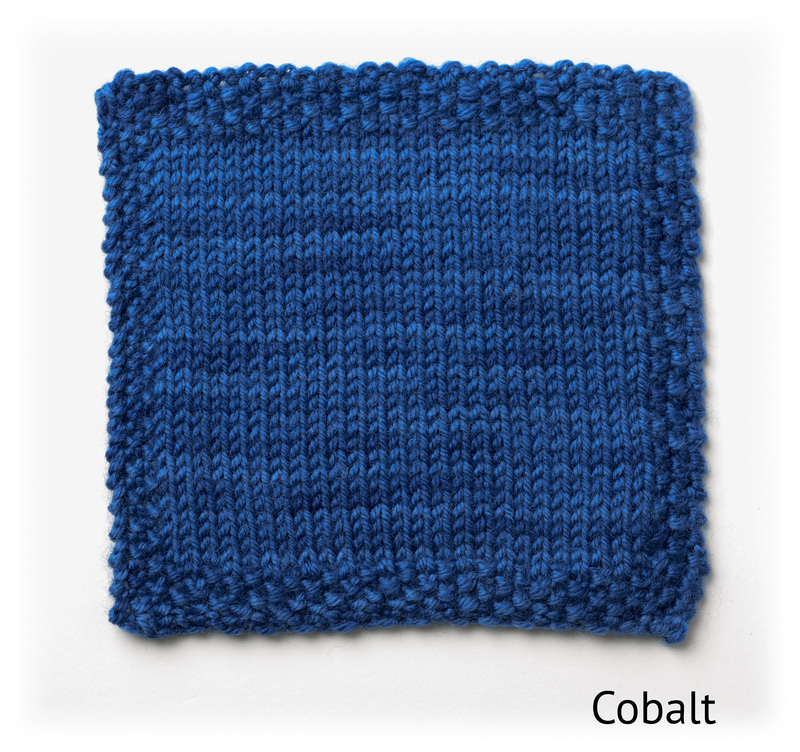 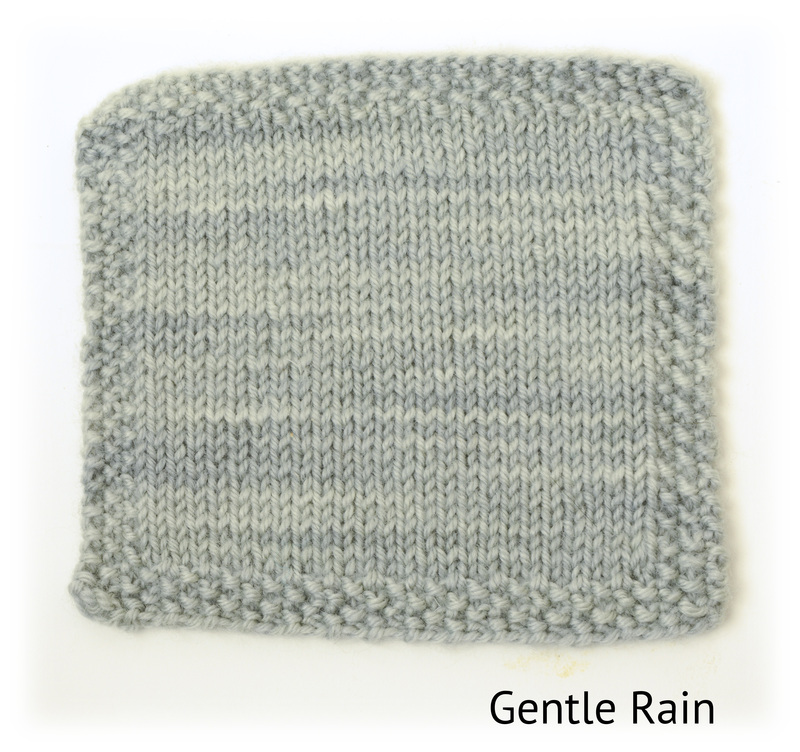 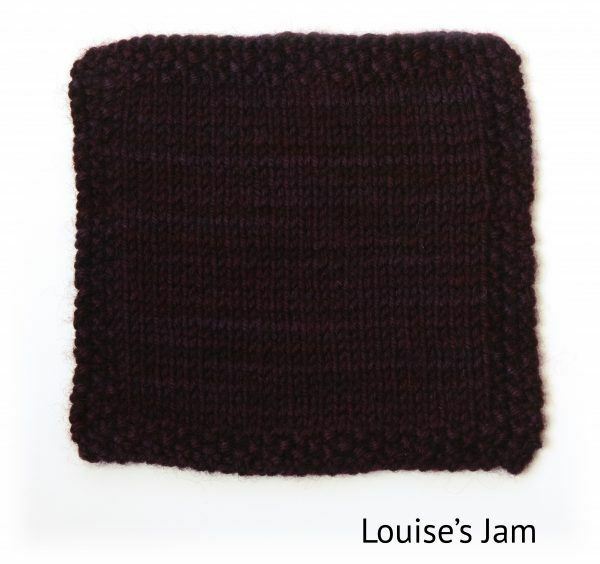 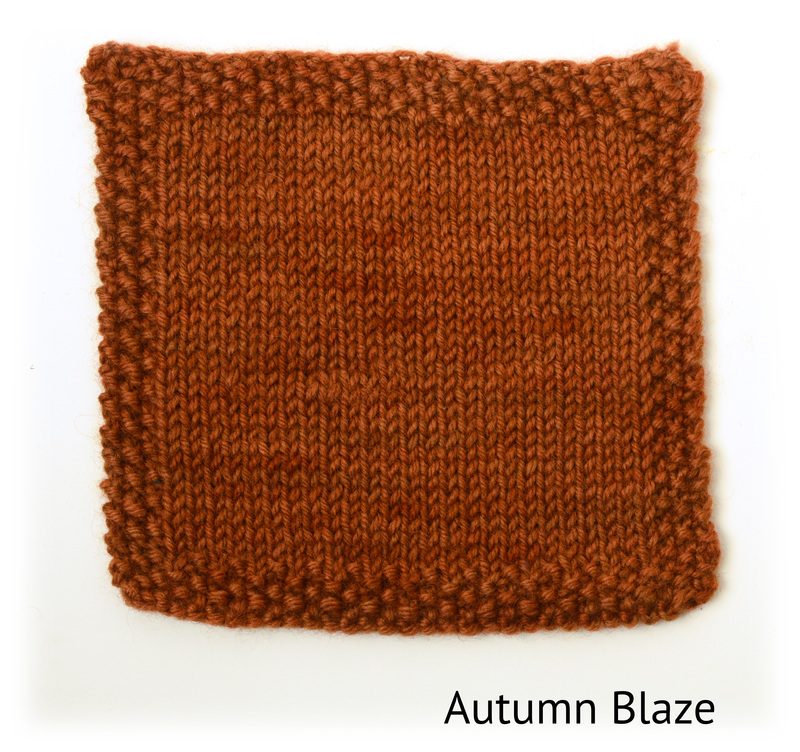 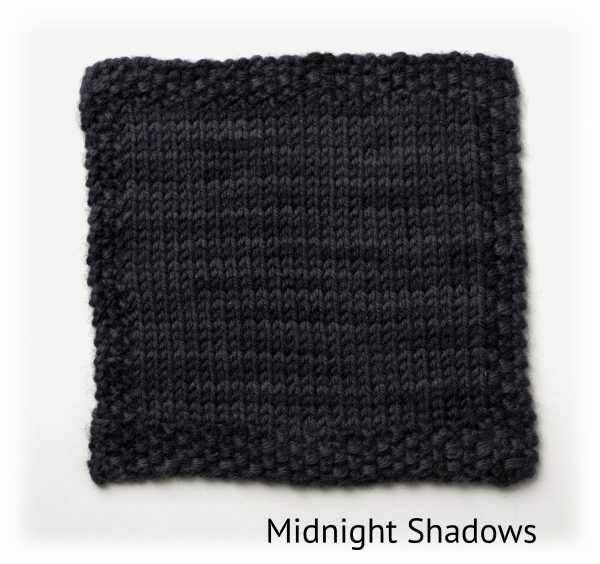 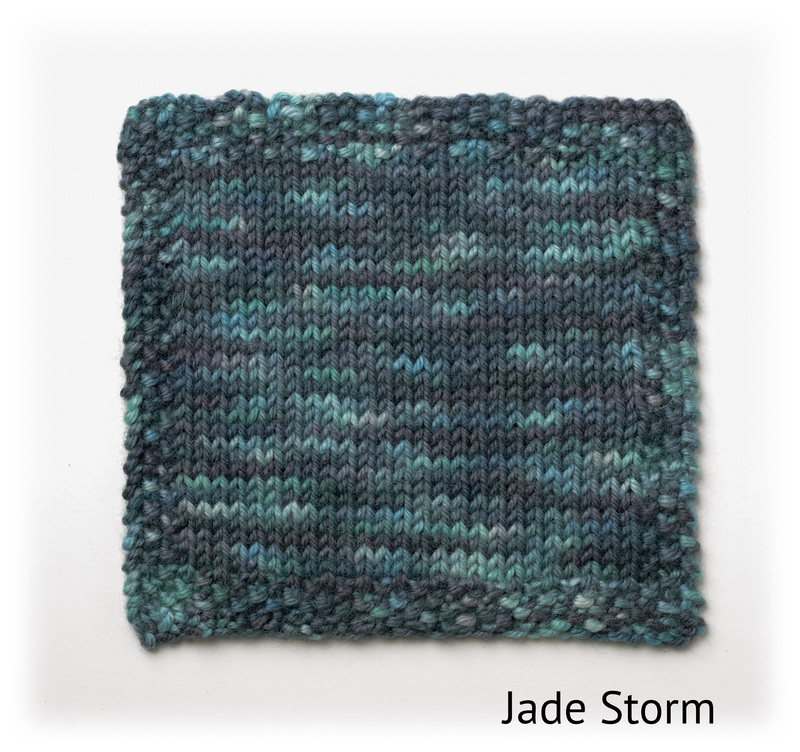 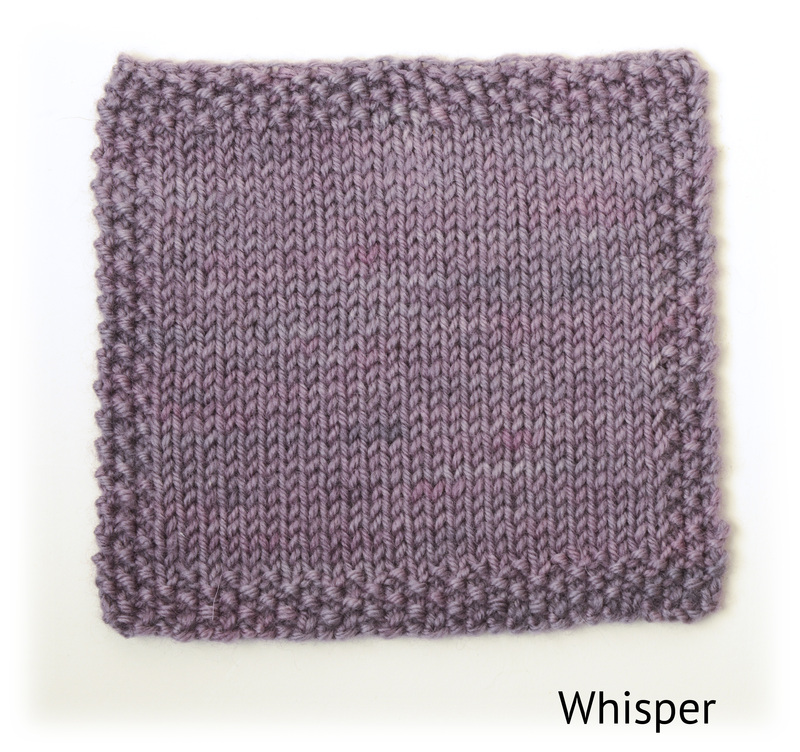 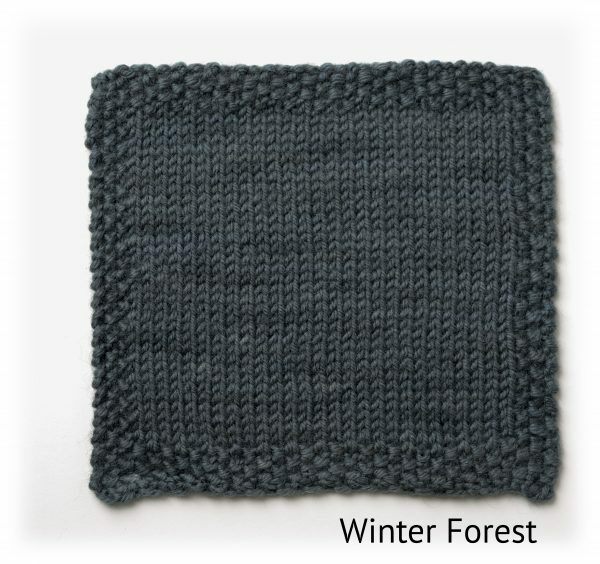 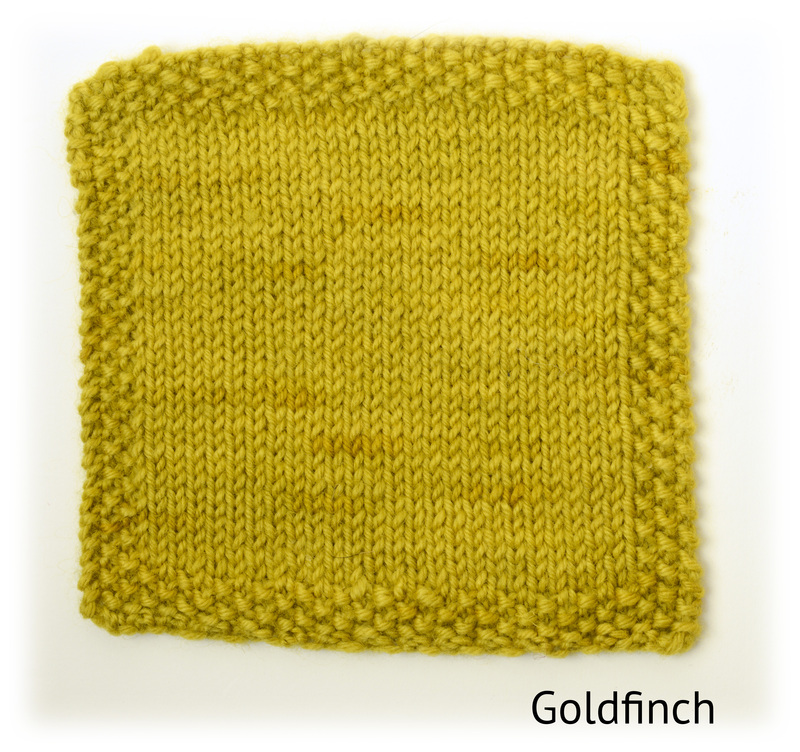 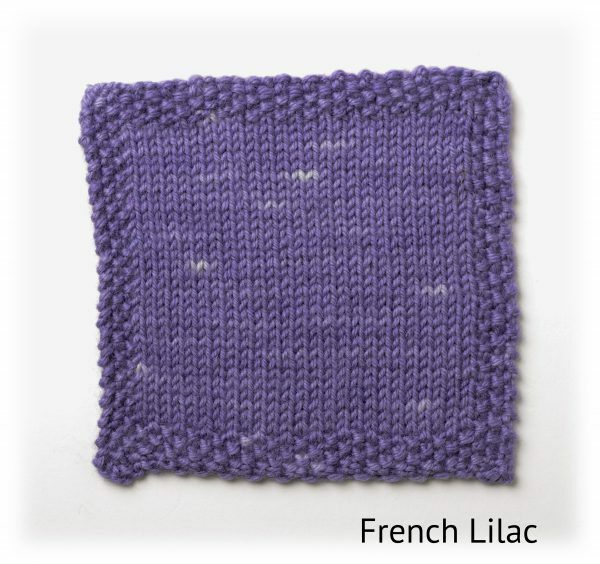 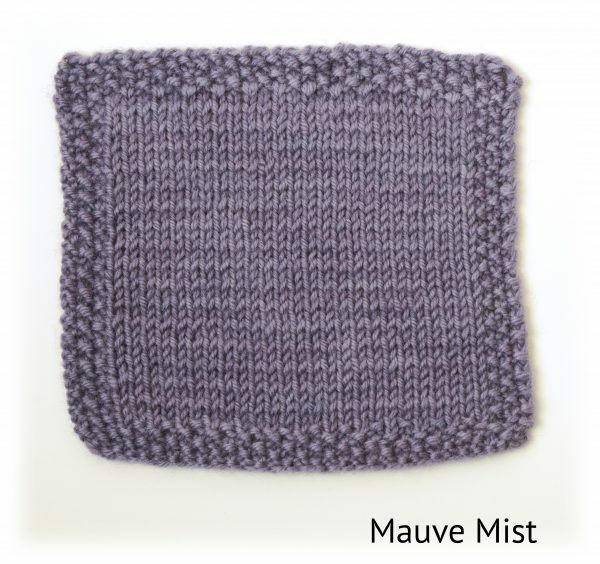 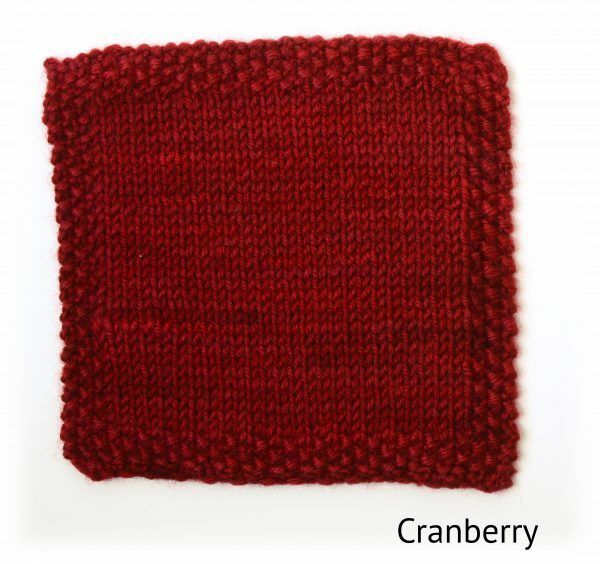 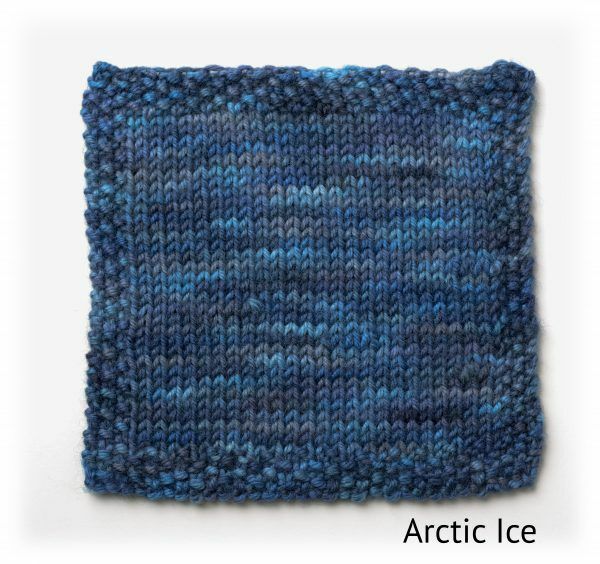 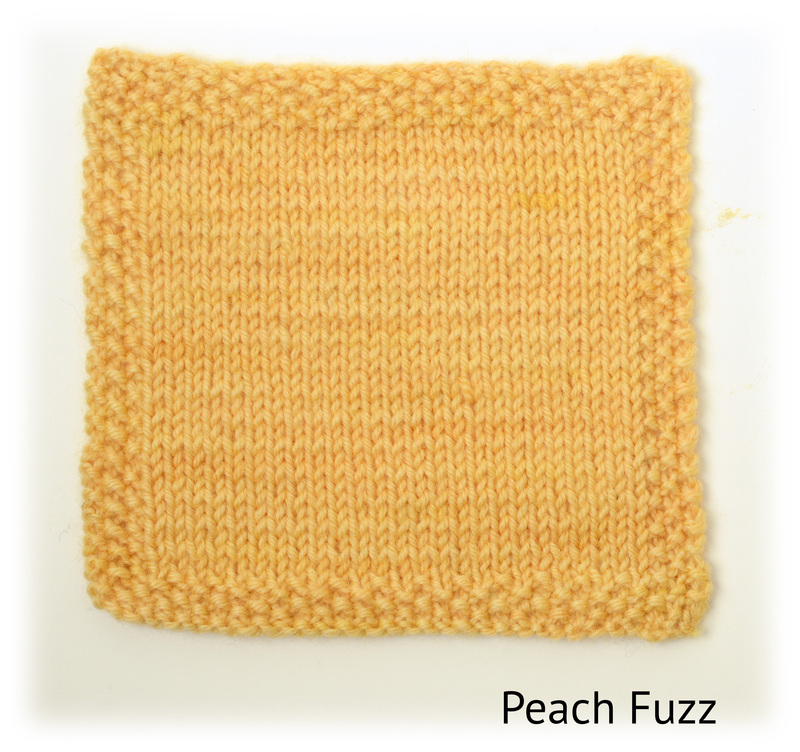 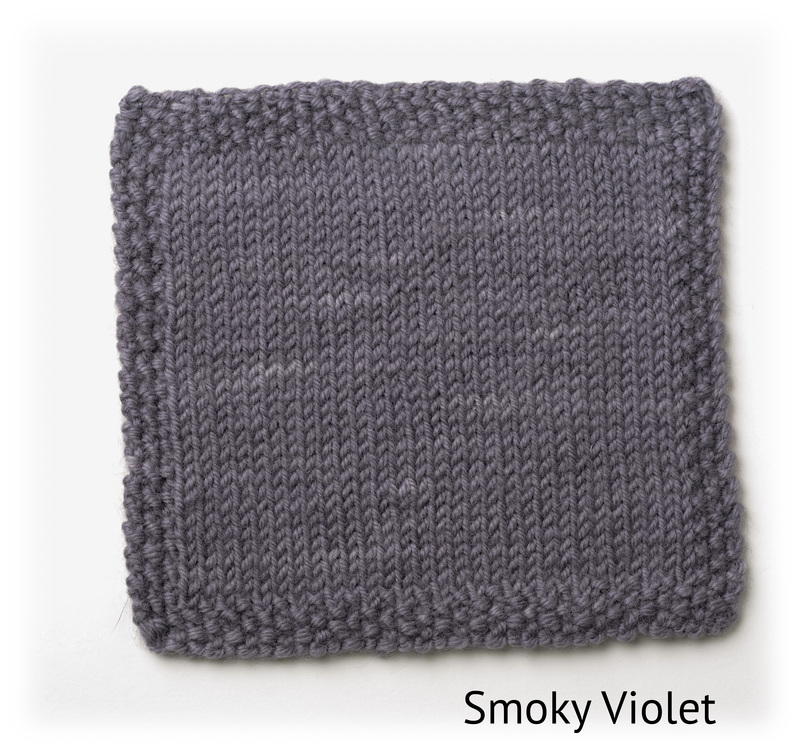 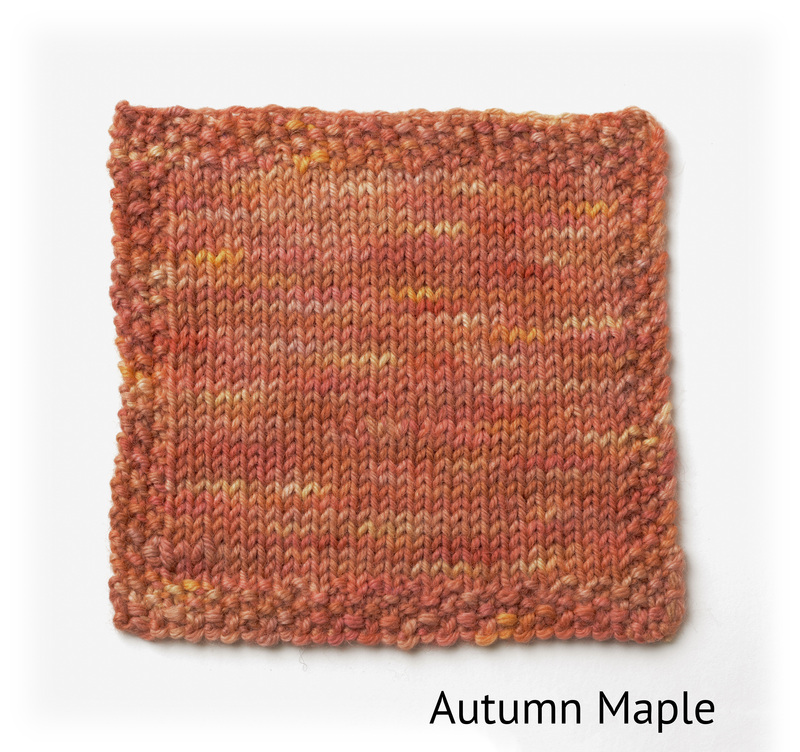 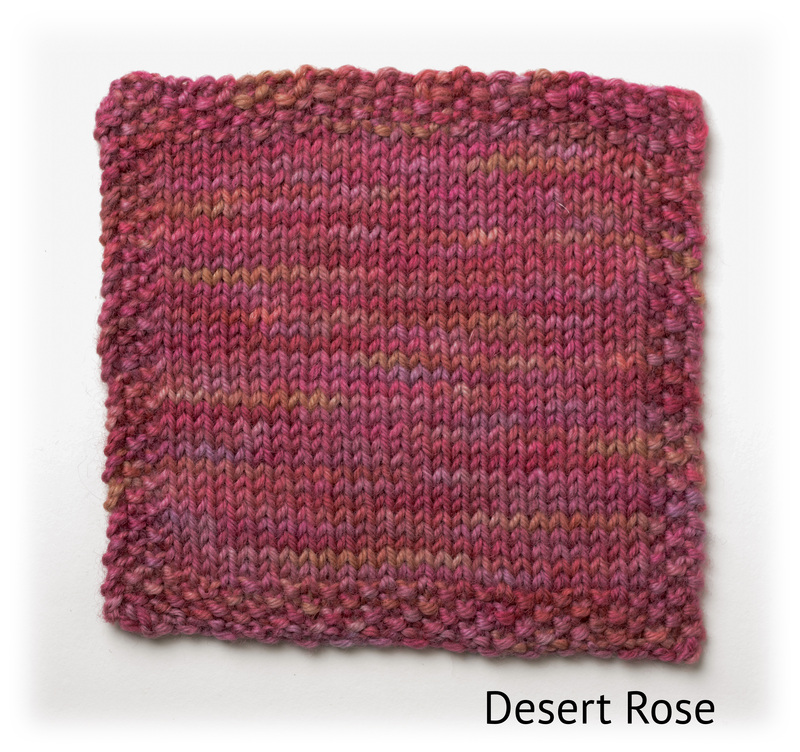 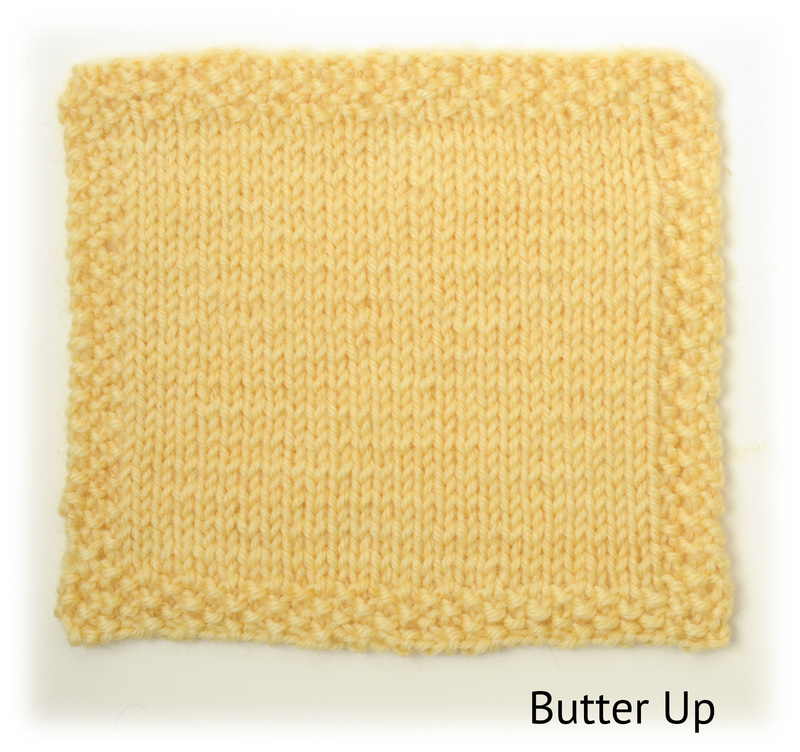 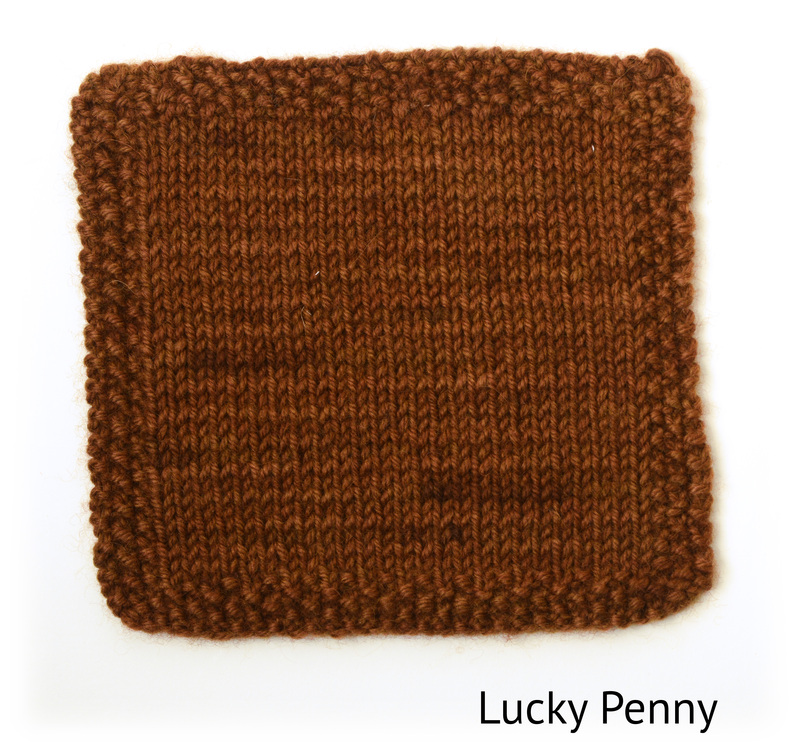 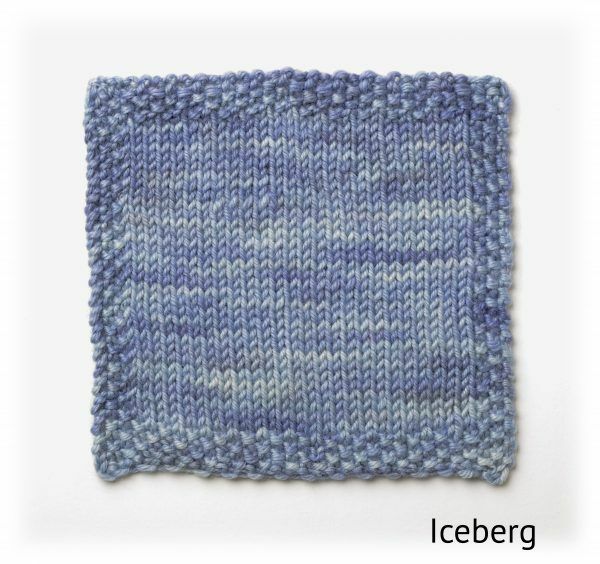 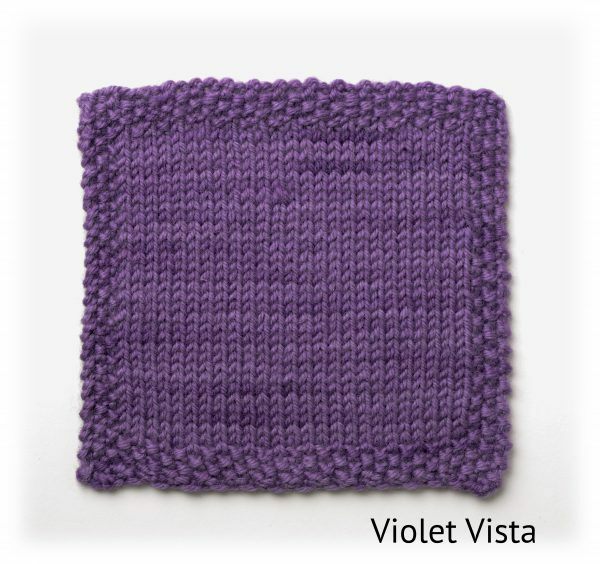 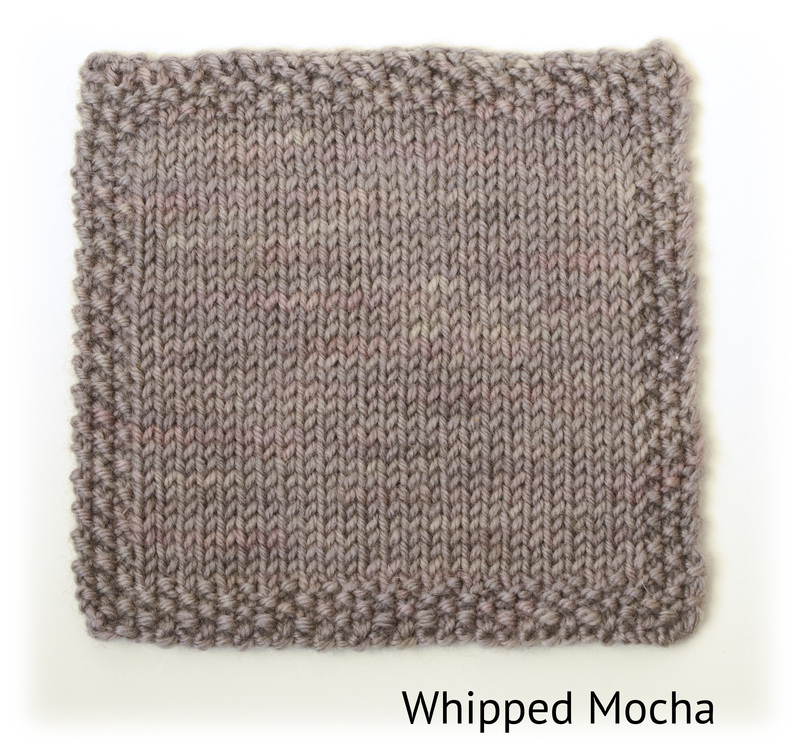 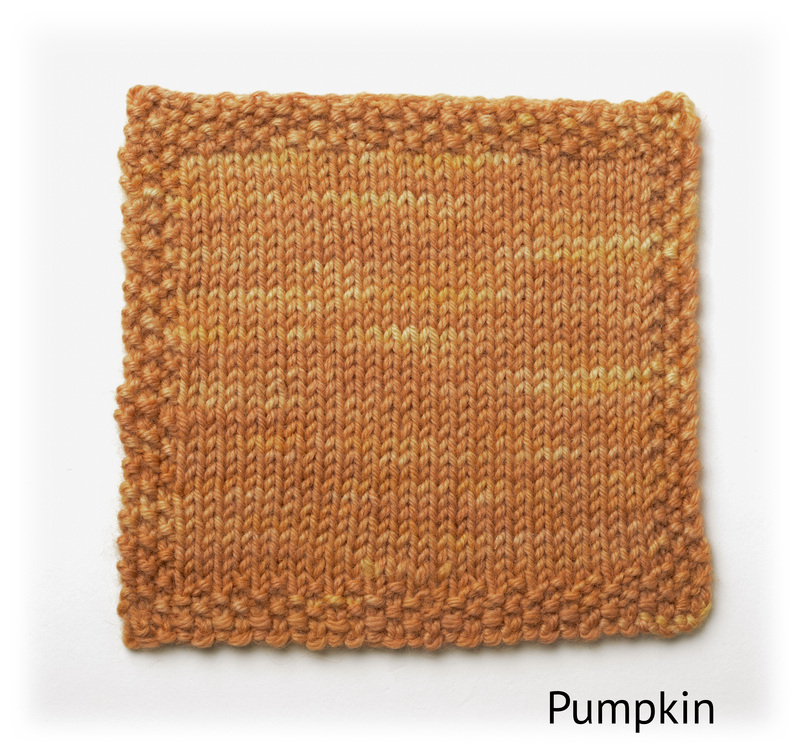 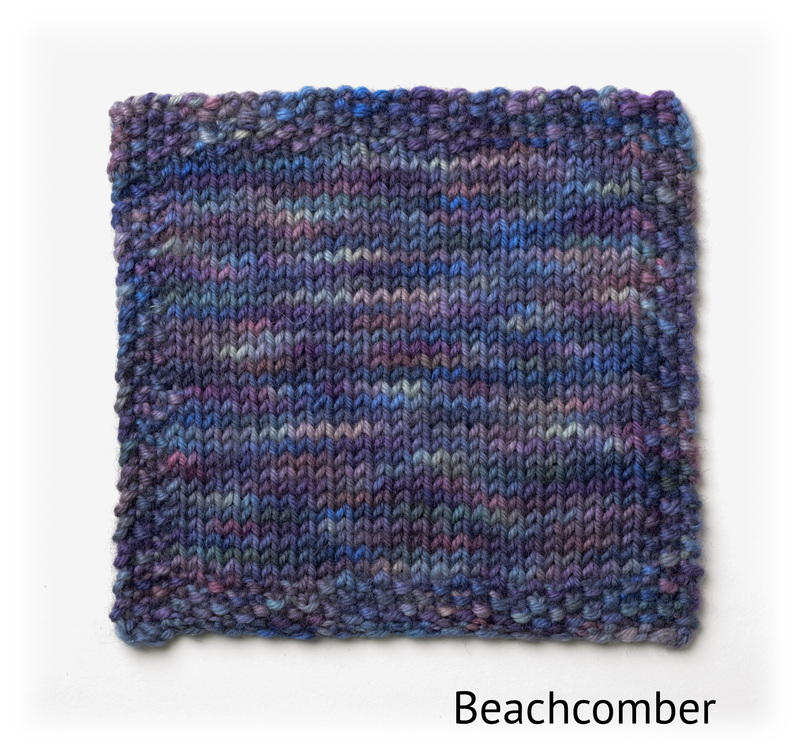 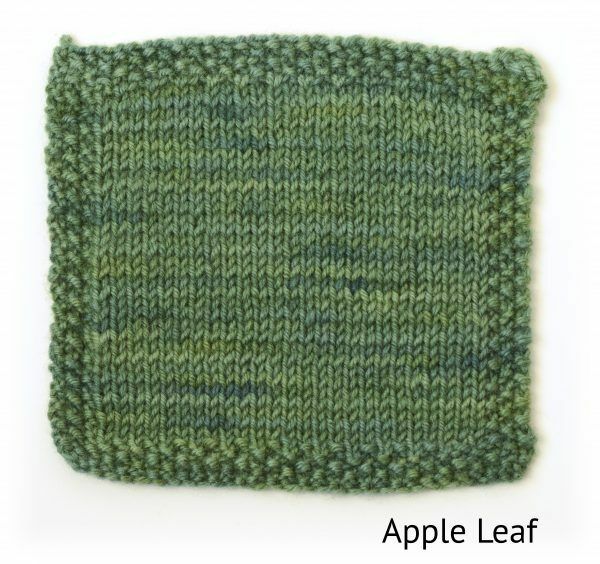 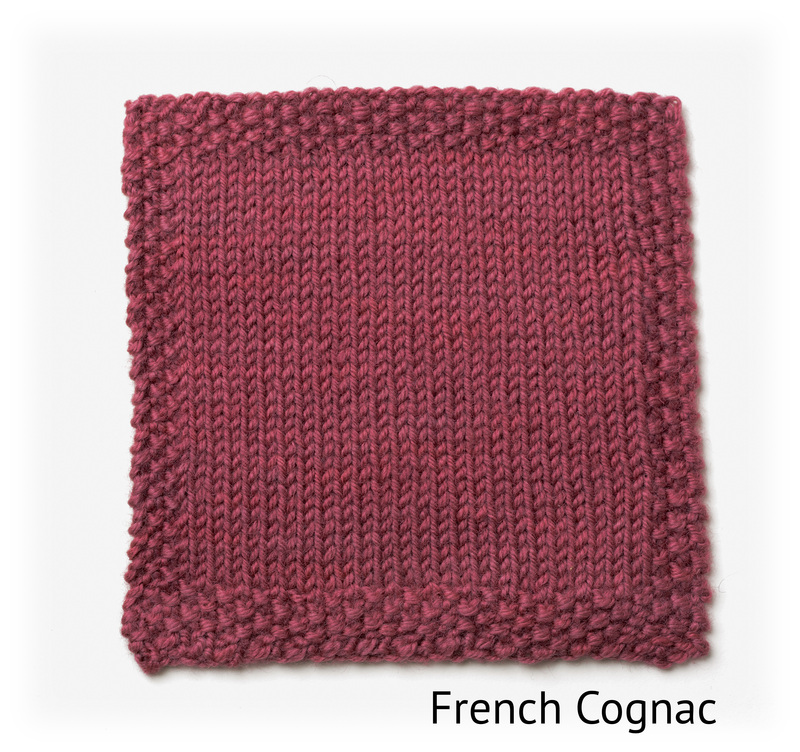 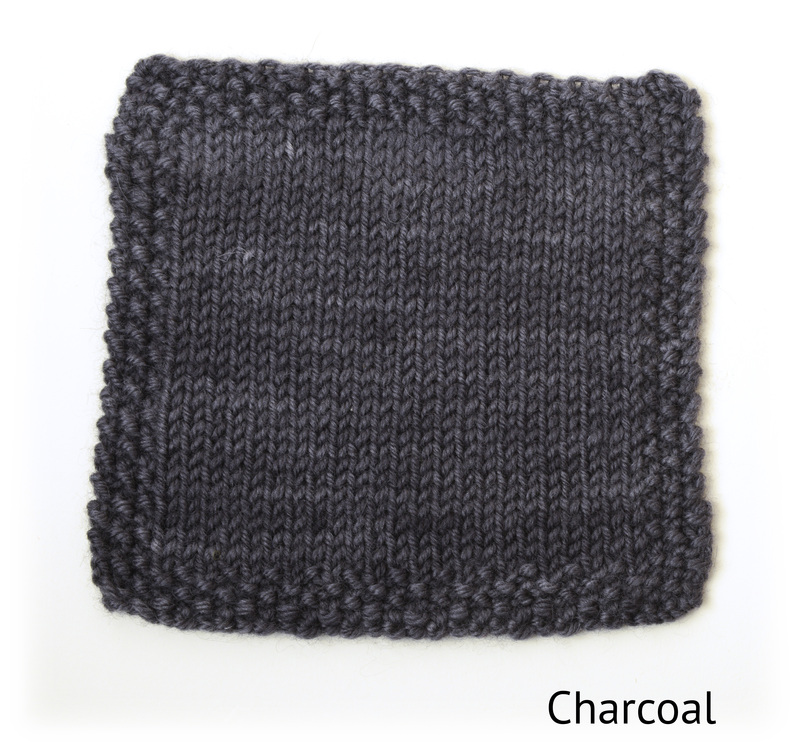 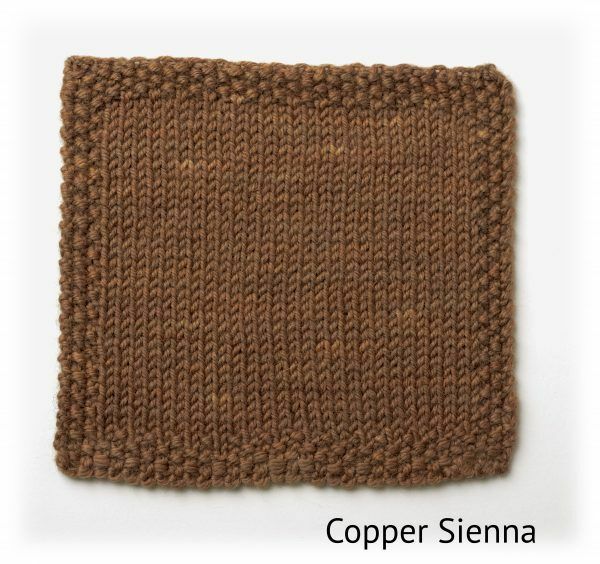 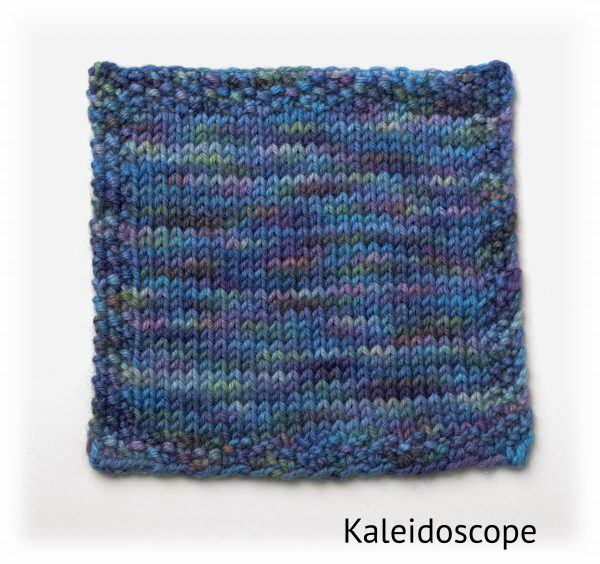 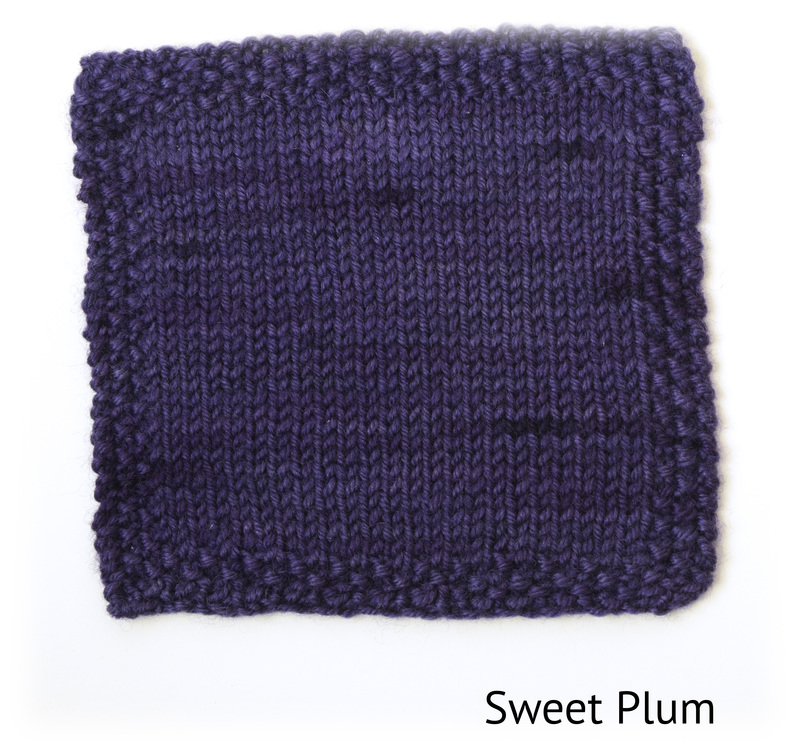 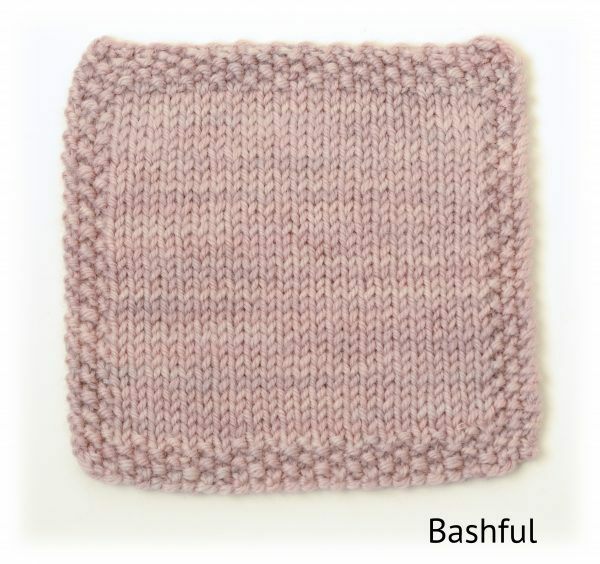 If you are planning to mix this yarn with other colors in a project, I strongly recommend doing a test swatch first. 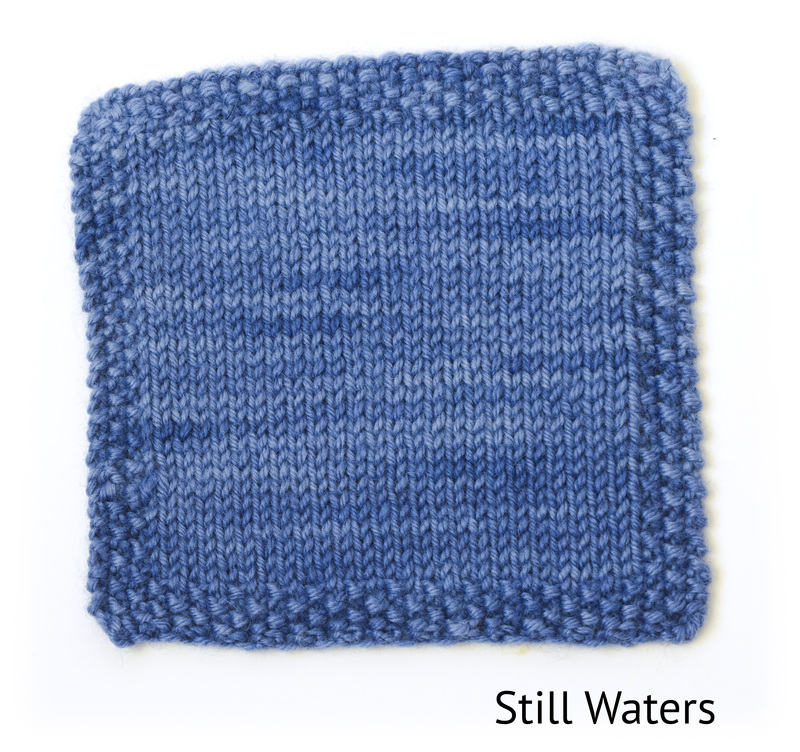 If you experience major color bleeding or other problems with any of my yarns, please let me know. While all care has been taken to accurately represent the colour of the yarn, monitors do vary and the actual colour may be different than what you see on your screen. I do my best to ensure there are no knots in the yarn, however some do slip past. 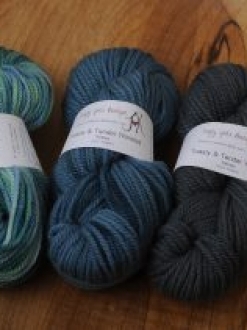 Industry standard is no more than two knots per skein, if you happen to find more than that, please let me know. 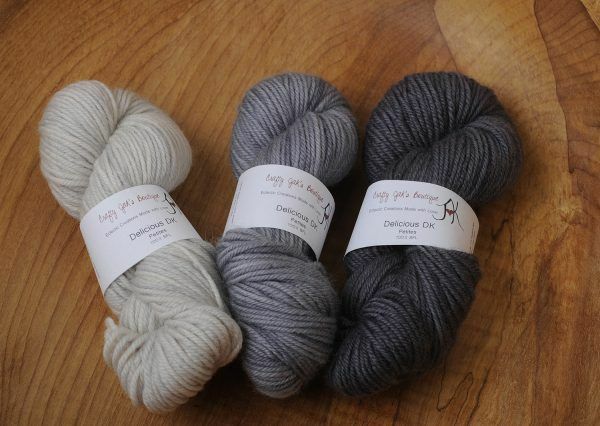 Please note, shipping costs are an estimate and any overages will be refunded.